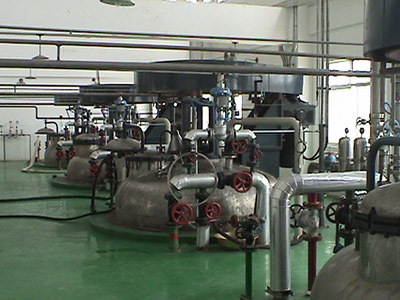 Sunson Industry Group Co., Ltd. is a recognized leader, engaged in exploring, researching, manufacturing and marketing the enzyme industry in China and in the world. We Sunson focus on researching and developing eco-friendly and high efficient products to continuously create bigger value in the enzyme market. Our engineers provide optimized solutions for our customers so as to fulfill customized demands. Sunson was certified with ISO 9001: 2000 quality management system and got other qualified certificate in the relative industry. Our products are widely exported to 30 countries and regions across five continents. 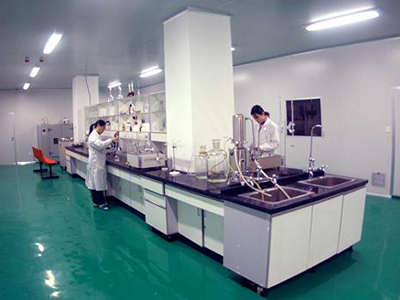 In 1996, Sunson started enzyme business in China. 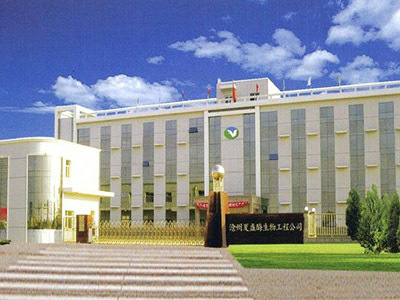 After a decade with our full efforts, Sunson has grown to be a group enterprise with 2 R&D centers, 4 manufacturing bases, over 30 branches and subsidiary companies, and more than 500 employees involving approximately 50 R&D staff. 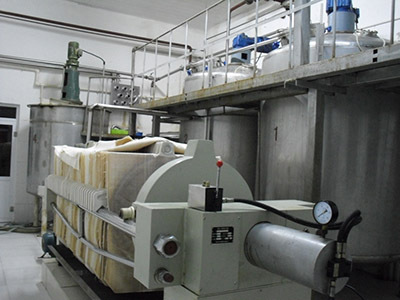 Armed with expertise, we Sunson dedicate into the industries of animal feed, food& brewing, textile≤ather.ethanol.detergent and plant extract. 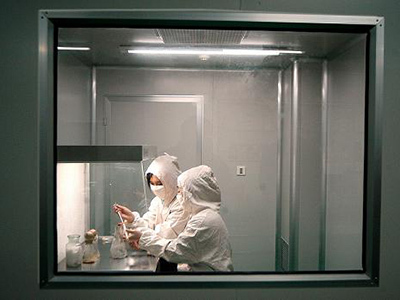 We provide not only state-of-the-art enzymes, but also complete supports and solutions. Sunson is committed to contributing our experience and expertise in biotechnology applications for the industries sustainability to reduce cost &pollution and to provide a better living environment for human beings.